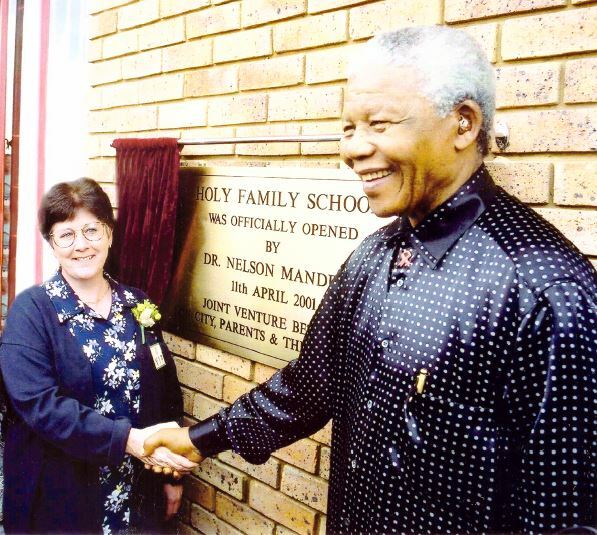 Following the recent article by the retired lay missionary, Winnie Rocchiccioli VMM, in which she expresses her gratitude to the Society of African Missions for their friendship and support over four decades of service in Africa, the Society’s Provincial Leader, Fr Michael McCabe SMA, has penned a moving letter of appreciation and congratulations to Winnie. The letter is particularly valuable in that it also highlights some of the various roles and missions that Winnie served in during her decades of missionary commitment which began in 1978 in Nigeria. You may view a copy of Fr McCabe’s letter of appreciation and congratulations to Winnie by clicking here.